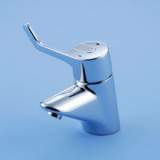 An electronic water control system for use with a single outlet. 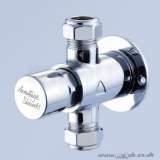 Chrome plated and supplied complete with all necessary components. 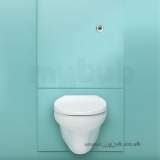 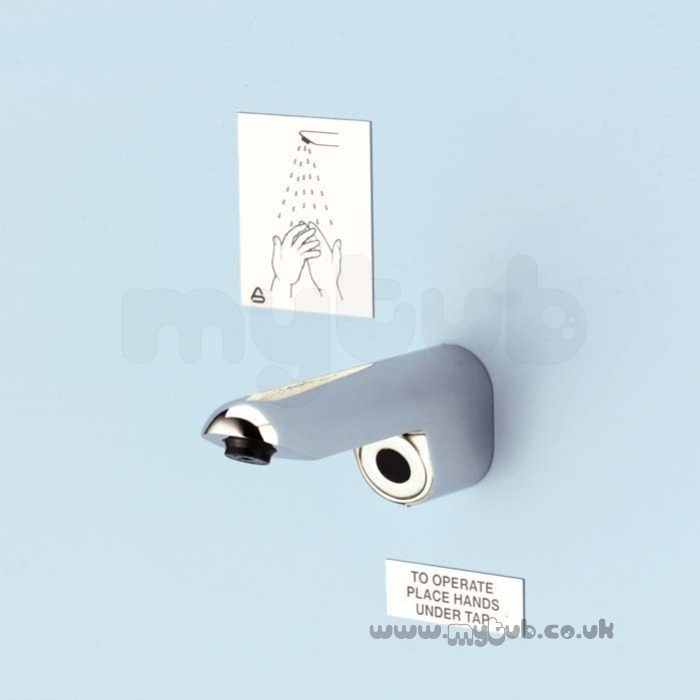 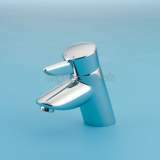 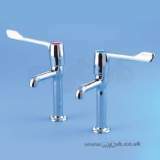 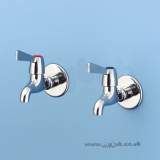 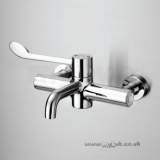 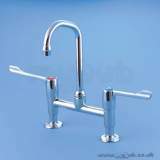 Why choose MyTub Limited for armitage shanks sensorflo solo s8136 panel spout cp S8136AA?